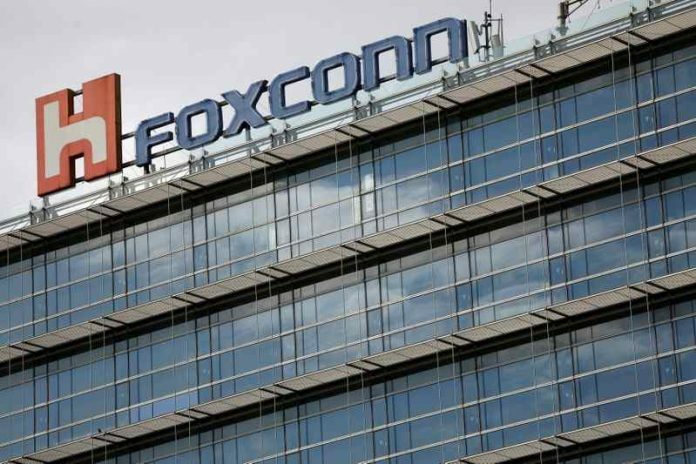 Foxconn Technology Group, Apple’s biggest iPhone assembler, has cut around 50,000 of its contract jobs since October 2018 at its most important iPhone factory in Zhengzhou, China, reports Nikkei. Foxconn generally hires thousands of temporary employees throughout the peak season to meet the seasonal demand of newly released iPhone models. The company typically renews workers’ contracts every month from August until January. The company then reduces the influx of temporary employees once the demand decreases. However, this time around, Foxconn has cut many of those contract jobs months earlier than expected. Weaker demand for the iPhone throughout late 2018 is believed to be the reason behind the cut. While the size of the cuts is not an issue, it is simply significantly sooner than previous years, the report said, citing an industry source familiar with the situation. “Normally, the contracts of these workers would be renewed every month from August until mid- to late January, when the workforce is traditionally scaled back for the slow iPhone production season,” the source told Nikkei. “It’s quite different this year to ask assembly line workers to leave before the year-end.” This year, those reductions came as much as three months early. Foxconn isn’t the only Apple supplier making cuts. A similar story has been witnessed at Pegatron, which is Apple’s second largest iPhone assembler. The story is no different in case of smaller suppliers either. The slow iPhone production sales have come at a time when Foxconn is scaling down its costs by combining its Mac and iPad production lines with those of Dell and Acer. It is looking to cut 100,000 jobs out of a workforce of 1.1 million by the end of 2019 across its associates and subsidiaries.